For 30 years, Wayne Imber taught Social Psychology and Developmental Psychology at universities in Arizona, Chicago, and Massachusetts. While he wouldn’t trade his teaching experiences for anything, he admits that the path hasn’t been easy or without its own challenges. Whenever he feels extremely stressed, tired, or he feels as if he has lost motivation and inspiration, he turns to his hobbies: golf and cooking. 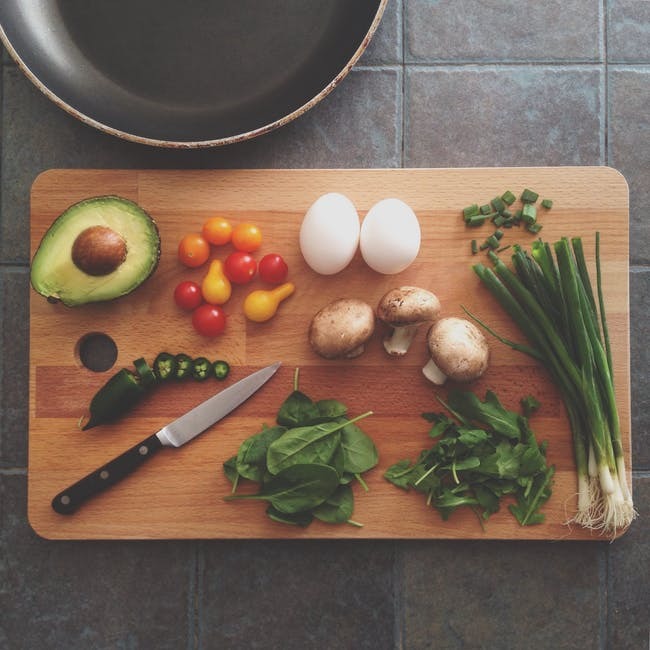 Cooking, however, has become more of his go-to activities for relieving stress because other than being easily accessible (he can simply step into his kitchen and start whipping up his recipes), he finds that he can readily remove all distractions from his mind and simply put all of his energy and attention into what he is doing. To him, cooking is both a science and an art; combining ingredients together to exact precision to come up with the most wonderful fusion of flavors. He also finds serving his dishes to friends and family enjoyable. And he doesn’t merely deliver them in serving dishes. He plates them for each of his guests, creating a masterpiece. For the sheer pleasure and enjoyment, he finds cooking therapeutic. Cooking therapy has been accepted in mainstream therapy. It’s an activity that is often recommended—even prescribed—by therapists to help patients cope with their mental and personal issues. 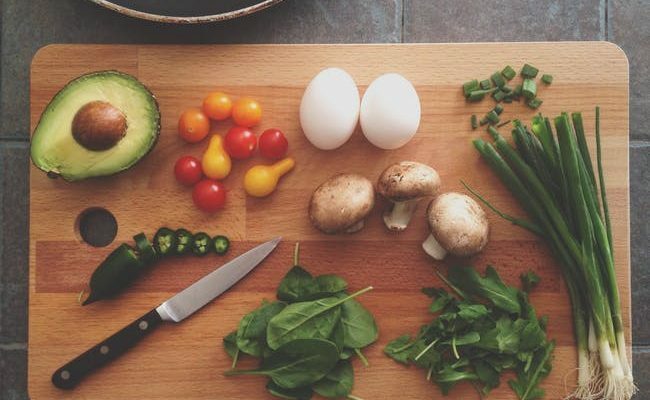 Wayne further stresses that in an article that he recently read, “Kitchen Therapy” is often prescribed to patients dealing with mental and behavioral issues like ADHD, depression, anxiety, addiction, and body image/eating disorders. 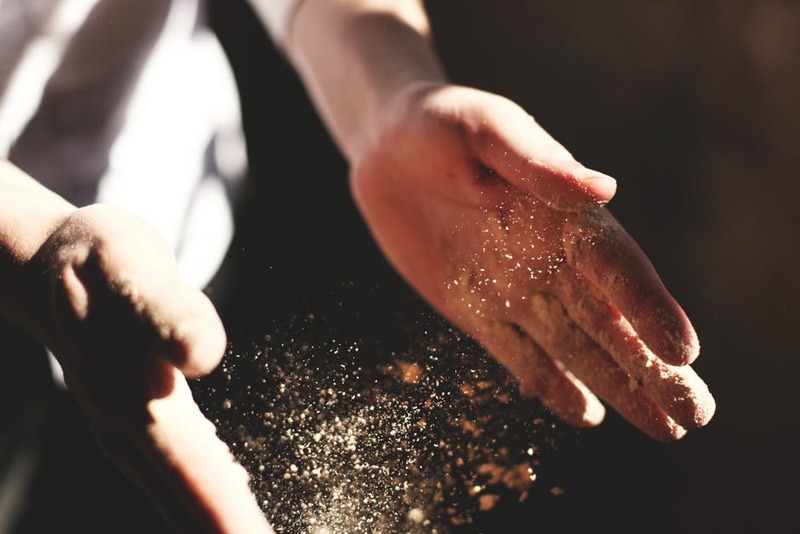 Perhaps it’s the repetitive motion of chopping ingredients or being mindful of everything that goes into the pot that makes cooking therapeutic for a lot of people. For Wayne Imber at least, this is what calms and relaxes him—zoning out everything and focusing only on the task at hand. Furthermore, when people appreciate the food he served them, and they are generous with their praise, it instantly lifts his mood. To this end, he finds cooking a great confidence booster. During the first months of his retirement, Wayne felt a little disoriented. He no longer has the daily routine that he followed like clockwork—a routine, he adds, that made him feel useful and productive. Before sadness and depression could creep in, however, he turned all his attention to cooking. He now has a collection of self-made recipes that he hopes to publish one day—an English cook book that shares his passion for cooking, and at the same time, shares snippets about his life. From time to time, Wayne may share some of his recipes in this page so do watch out for those. If you have recipes you wish to share, or you want to share your own story of how cooking has helped you overcome a challenge or cope with a personal struggle, please feel free to share them here. You may get in touch with Wayne Imber through this site. Wayne Imber invites you to bookmark this page so you can easily access his latest posts, and stay up-to-date with the latest conversations and discussions going on here. Check back again soon to read his latest updates!